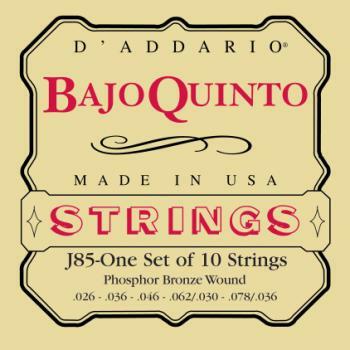 D'Addario's Bajo Quinto set delivers the required pulsation in the low-end of a Tejano band, while providing projection of clean chord changes across all registers. 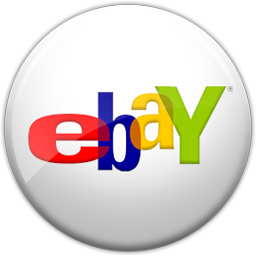 D'Addario offers a wide variety of ethnic instrument strings designed to the exacting specifications of our artists, instrument parterns and international customers. Our computer-controlled winding machinery, laser micrometer inspection, and closed-loop tension control systems promise unrivaled quality and consistency, set after set.